Time management is hard for all endurance athletes—pros and amateurs alike—however the obstacles faced by age group athletes are compounded by the challenges of finding and effective work/life/training balance. 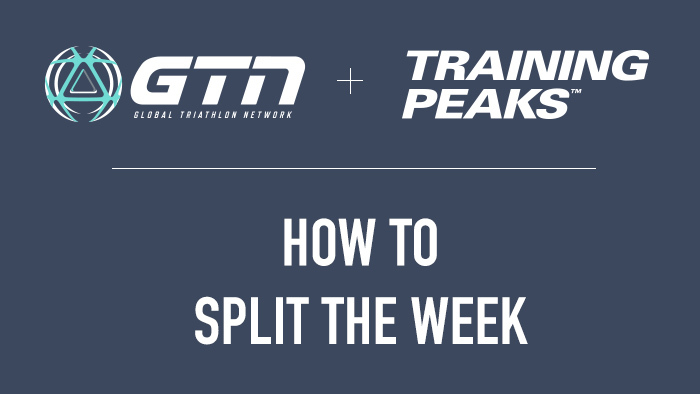 In the latest episode of GTN’s Triathlon Training Explained, Fell and Threlfall talk to expert coaches about how they split training throughout the week for elite athletes. Fell and Threlfall give their own recommendations for balanced swim, bike and run training, and discuss how their training loads have changed since they transitioned from professional to amateur racing. They’ll also give some options for athletes who need to focus on one sport in order to make real performance gains come race day. Triathletes in the know use TrainingPeaks to help plan, track and analyze their training. Dial-in your triathlon training with a free 7-day Premium Trial today!